Here is a little quiz to test your knowledge about brass instruments: trumpet, horn, trombone and tuba. Have fun! 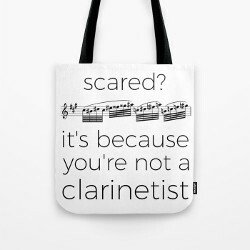 You might also like this other quiz, about woodwinds, strings and piano!